On Thursday we decided to do the waterfall trail, which we’d abandoned earlier in the week because of the rain. A short ride to the beginning of the trail gave us some new birds including a rare White-necked Hawk. We set off on the 2.4k forest walk to the falls but 10k and several trails later we still hadn’t found it! We didn’t see many birds either – well ones we could identify that is, but we did see a splendid Three-toed Sloth, lazing in the canopy. We returned to the Lodge for lunch and a bit of R&R before another walk round the wetlands followed by the much anticipated Giant Snipe excursion at dusk and the Owl night walk after supper. The Giant Snipe proved tricky – calling occasionally in a rough meadow near the Lodge but they never showed themselves – oh well, there was always the owls later on. Supper over, we headed off in high expectation – after all Alan had been out a few nights before and photographed three species and heard several more! 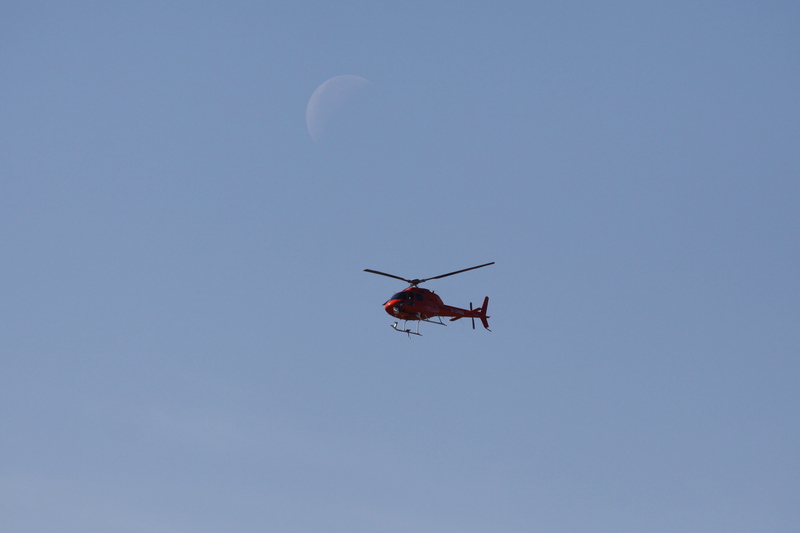 Two hours later, having only heard a couple of distant calls, we returned bowed but not broken! Yesterday made up for it though – another day in the company of ‘super guide’ Adilei. 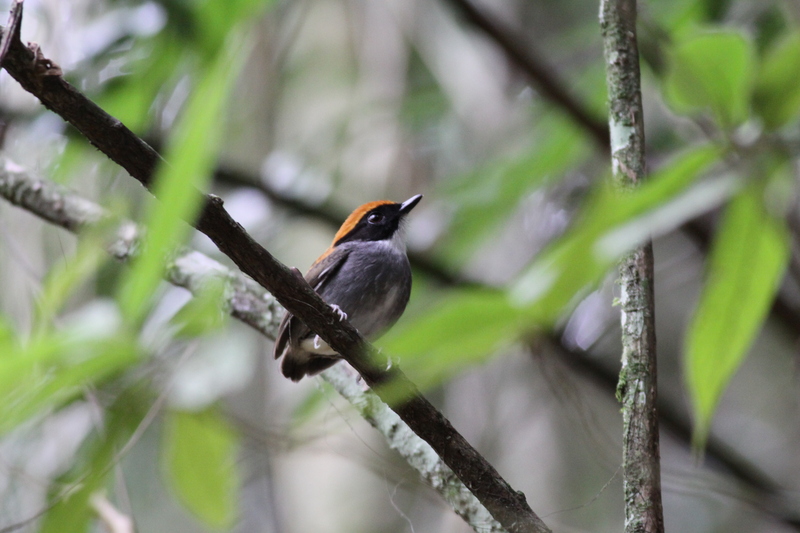 We visited a number of local sites and saw about 80 species – thirty of which were new. Fantastic stuff. Staying local today, before heading off to Argentina tomorrow. Speed of the internet means only a couple of photos again I’m afraid! I’ll make it up to you I promise! After a fabulous day yesterday today it’s wet – very, very wet! It started raining just after tea and it’s not stopped since, in fact today’s planned walk to the waterfalls has been rendered unnecessary, since we’ve got our own waterfall just outside our bedroom window! But yesterday, now that was a day! Up for a 5.30 breakfast and then a two hour drive to Macae de Cima and the David Miller’s orchid reserve, in the company of Alan and guide Adilei. 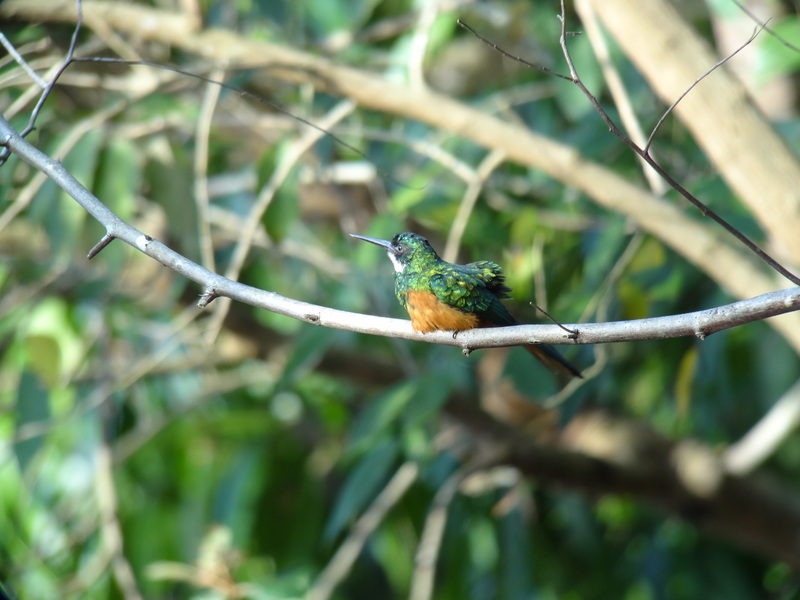 A slow walk up the track, stopping every 50ft for a new bird, with lunch at the house in front of the humming bird feeders, and a leisurely stroll back – pretty near perfect! 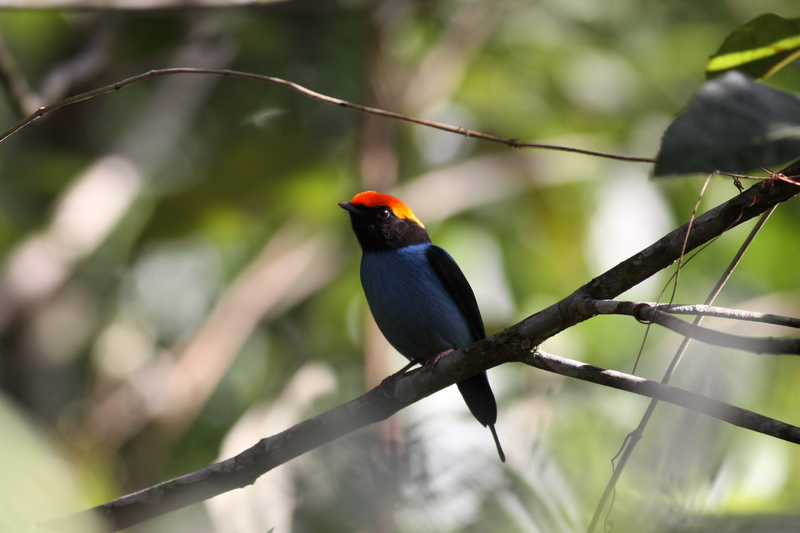 The days tally of nearly 90 species included several ‘A’ listers, Swallow-tailed Cotinga, Hooded Berryeater, Giant Antshrike and Plovercrest. 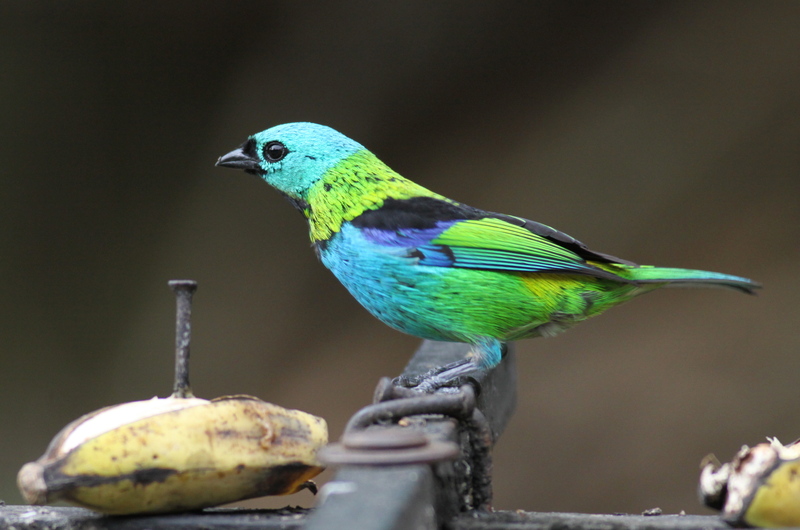 On both the drive up and back we called in at the Banana stall, on the Nova Friburgo road, to be dazzled by the array of Tanagers and Euphonia feeding on the fruit put out for the birds by the owner. 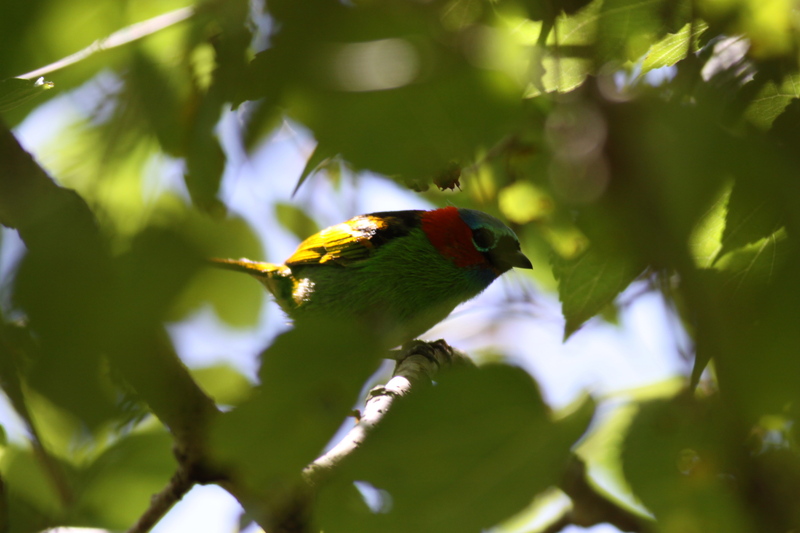 Green-headed Tanager. Sorry for the lack of photos – very slow internet connection! Yesterday we paddled our way around the Lodge. Saw some new species but got rather cold and wet. Today we’re off to do the waterfall trail. We departed on our Big World Birding Adventure (BWBA) from Heathrow on Saturday. 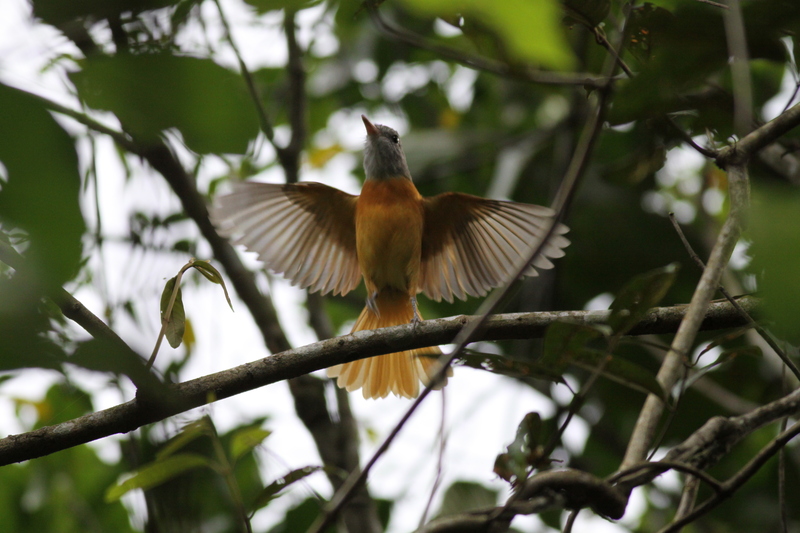 Three flights and twenty four hours later and we’re in the fabulous reserve of Guapi Assu Bird Lodge , Brazil. Our first flight was delayed by over an hour, which meant we had less than an hour to make the change at Madrid – which we managed with just a few minutes to spare. The long night flight to Sao Paulo was relatively comfortable and uneventful, with ample time to make the early morning connection to Rio de Janeiro . The short flight meant we were all set to make the Lodge by lunch time. We landed at Rio city ‘domestic’ airport, having enjoyed an ariel circular tour of this fantastic city, were quickly through arrivals and could see our driver waiting to whisk us away, when disaster struck! The small luggage conveyor belt leapt into action – one, two,three bags…but where was the fourth? No bag for Jane! We finally took delivery of it 30 anxious hours later – having contemplated what it would have meant to do the three month trip with no luggage. Anyway all’s well that ends well, with the only other mishap being me managing to break my Kindle! Twenty four hours later and we’ve manage to clock up 104 species, most of which have been ‘self-found’. 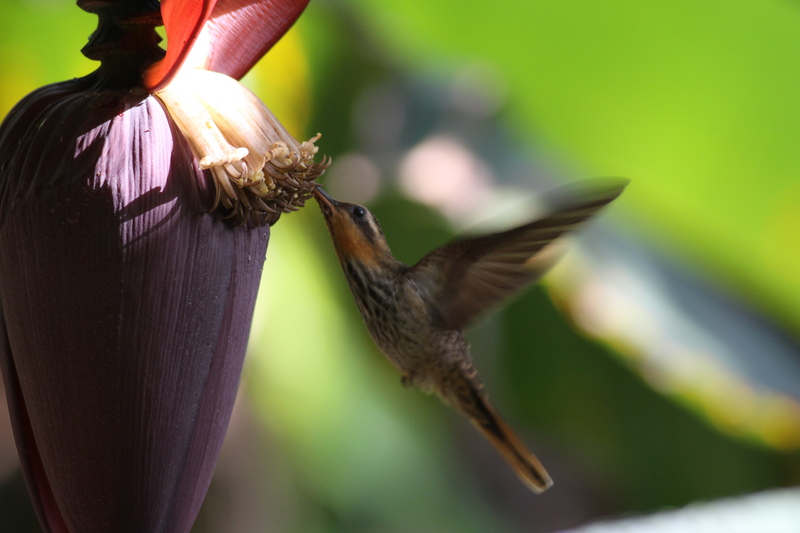 The grounds of the Lodge are a haven for wildlife, with half a dozen species of Hummingbird in the garden and the adjacent wetlands supporting a bewildering variety of species. 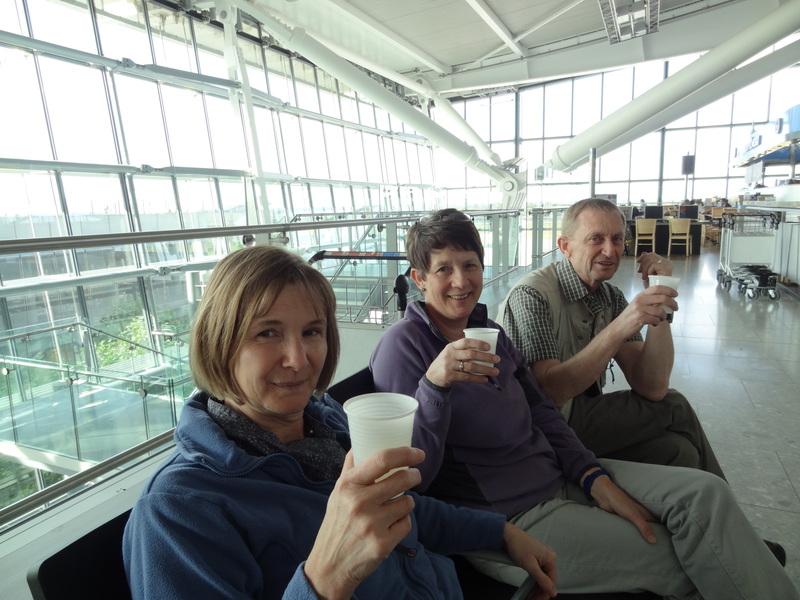 Some scenes along the way..
Three of the four intrepid travellers toasting our departure at Heathrow with Champagne out of plastic cups! Is it a bird or is it a stick? – one of the very first ‘life ticks’ seen soon after arriving at The Lodge. 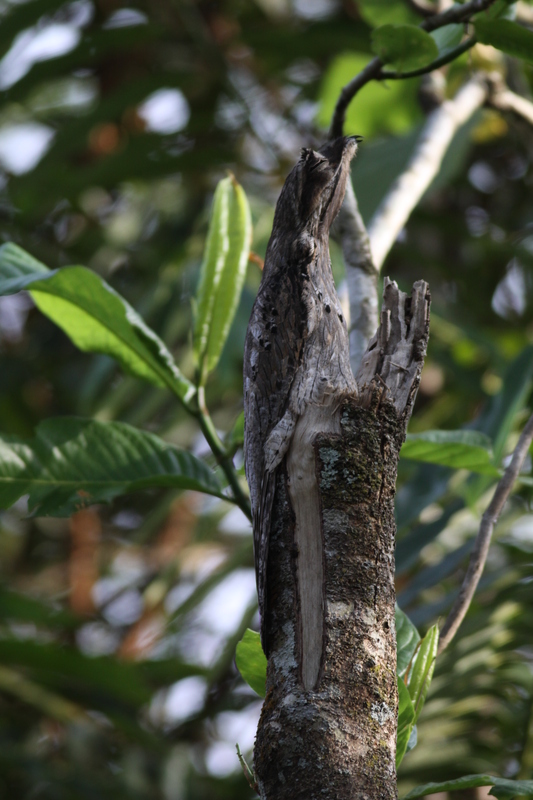 A Common Potoo. 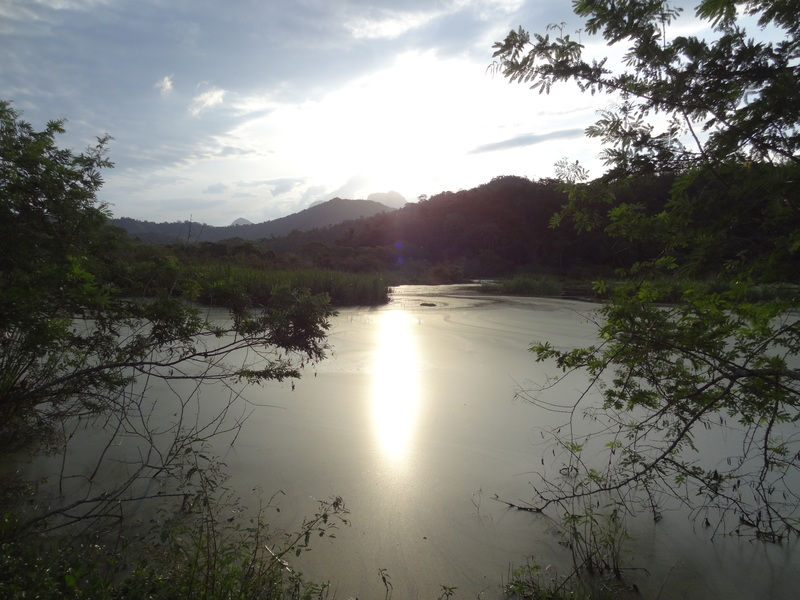 Rufous-tailed Jacamar, another ‘tick’, and sunset on our first day at Guapi Assu. Sorry there’s no more pictures but the WiFi is beginning to struggle! Flight checks complete, baggage stowed, we’re ready for lift-off…. Well we’ve made it…got all our luggage in the bags and came in under the weight limit! But not before another three rounds of the various outdoor shops however, to acquire yet more missing ‘essential’ items of expedition kit. Just watch the share price of Rohan, Mountain Warehouse, Blacks, Field&Trek and Millets tumble when we’ve gone! Another on-going retail saga has been the case of the missing eye-cups. At this year’s Bird Fair in August (you really should go if you have an interest in any aspect of birds) I decided to shed a few pounds (£’s & lb’s) by replacing my old binoculars with the new super-doopa Swarovski EL 8×32 – ultra light-weight and near optical perfection. For a change I thought I’d buy the ones in ‘sand’ rather than the usual green colour, but then noticed that they had silver eye-cups. Now, as any self-respecting birder knows, that’s a bad idea – because it allows light to bounce about inside the eye piece and distract your attention from what you’re looking at. ‘No problem’ said the very helpful Richard on the Swarovski stand, ‘you buy the bins and I’ll send you a replacement pair of black eye-cups’. We shook hands on the deal and I parted with a not inconsiderable sum of money. The binoculars duly arrived from Austria (but not before Prince Charles had given back-word on them, or so the story goes – I guess the colour clashed with Camilla’s Barbour! ), complete with silver eye-cups. A single black eye-cup arrived in the post a couple of days later and I texted Richard to express my concern. 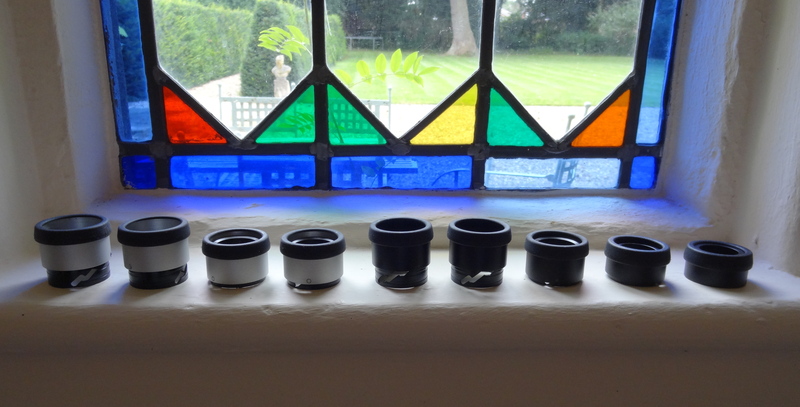 To cut a very long story short, three weeks and nine eye-cups of differing shapes and sizes later, I finally get my black ones! They fit a treat and no hint of light ‘spillage’. 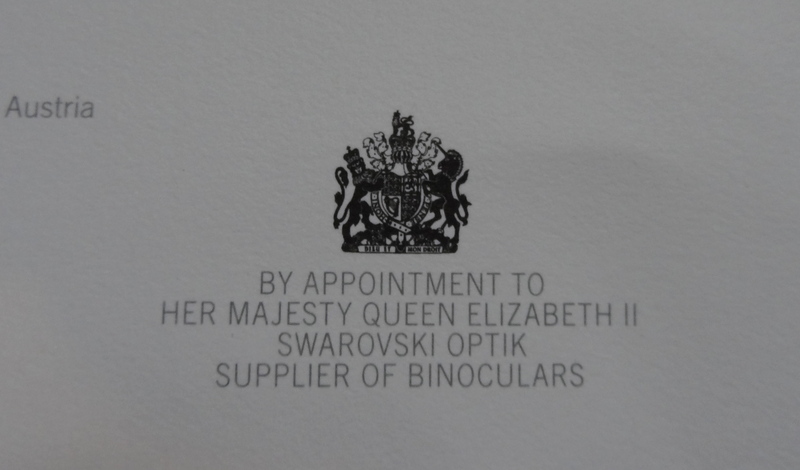 Thanks Richard for the excellent after sales service, I hope I haven’t undermined Swarovski’s marketing strategy, put the ‘Royals’ noses out of joint or exhausted the stock of spare eye-cups! Mind, if you do run short, you know where to find some! …but not on this occasion! …. 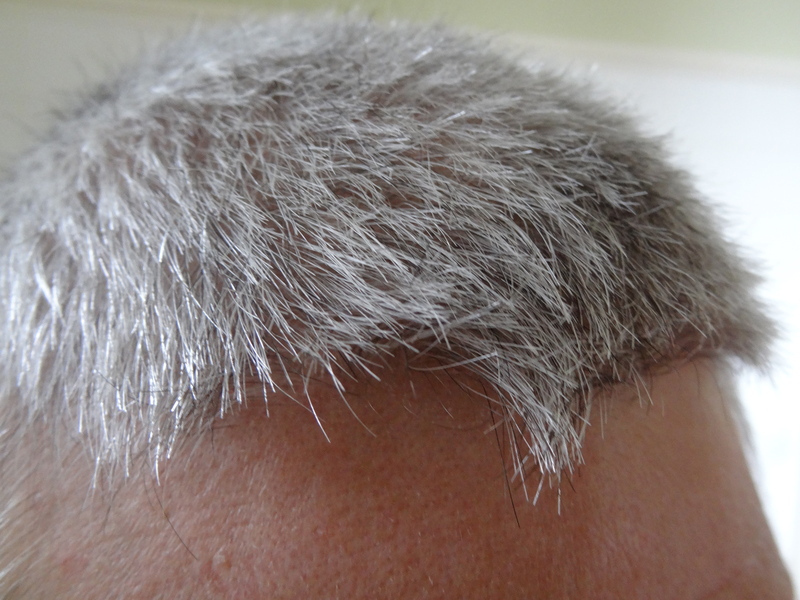 Oh well, I’m sure it will grow back for the wedding! We had our last ‘walk through’ with our travelling companions Bob and Sue, on Wednesday night and apart from some very minor tweaks, we’re ready to go! All that remained was to tell the banks and credit card companies of our plans….easier said than done! One of them said that there wasn’t much point in telling them, it made very little difference, but ‘helpfully’ provided an emergency number for use when they put a block on the card….thanks a lot NatWest! We have a ‘farewell dinner’ with the kids tonight and the taxi arrives at lunch tomorrow to take us to the airport. If all goes well we’ll be back in ‘dear old blighty’ for Christmas. 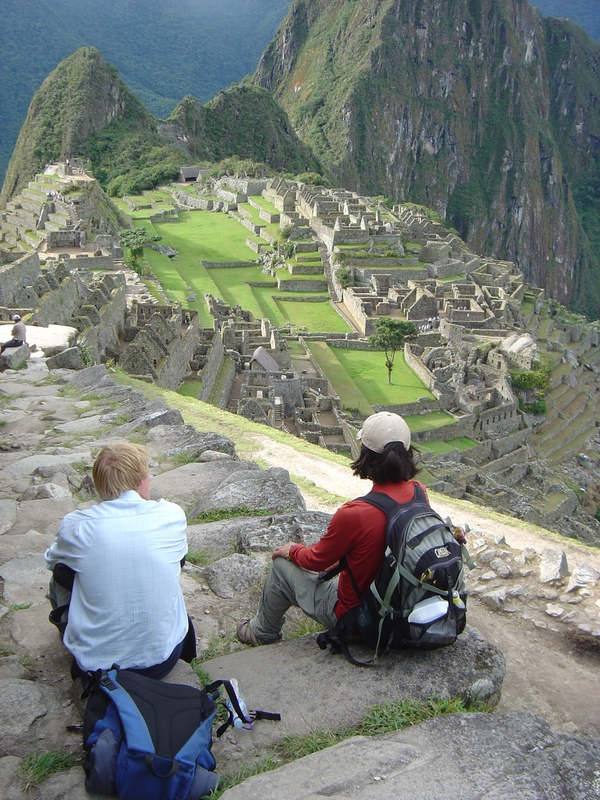 Apologies in advance if you don’t get a card – blame it on the Peruvian postal system! Only a week to go…! Yes it’s true, with just under a week to go before the start of the BWBA (Big World Birding Adventure) life is rather hectic around here. Jane’s still putting the finishing touches to the itinerary (and the airlines still keep changing their schedules! ), we are doing near daily trips to the outdoor shops – it’s amazing how many essential items of everyday clothing and equipment you didn’t know you needed and the pressure to nail the birding sites, particularly in Argentina and Chile, where we are completely acting on our own initiative, is beginning to tell! We’ve spent the last few evenings using a prototype internet bird listing app., which Matthew is developing, to try to establish exactly what my world bird list currently is, before attempting to add a shed load more to it. It’s surprising to a taxonomy ‘newbie’ like me just how many different names, both common and scientific, a single bird can have! Anyway, we’re getting there and thanks Matt for a cracking piece of kit. It should make the ritual of the ‘daily log & list’ slightly easier than our last mini world trip, where Jane and Bob seemed to spend longer and longer trying to make our daily sightings tally with the trip list! On another front, I’ve finally taken the plunge and retired my old Lumix compact camera, which I used for ‘digi-scoping’, and bought a new Sony Cyber Shot – early results appear promising but it’s a complicated bit of kit to master! With this new addition and the necessary supplementaries it means I’ve just got room for a spare shirt and a pair of undies in my baggage allowance! Just in case you thought this trip was all about birds and my vain attempts to photograph them, you’d be wrong – and to prove it I thought I’d include a couple of shots of Macchu Picchu, taken on our last trip, to give you a flavour of the touristy things we’ll be doing along the way. 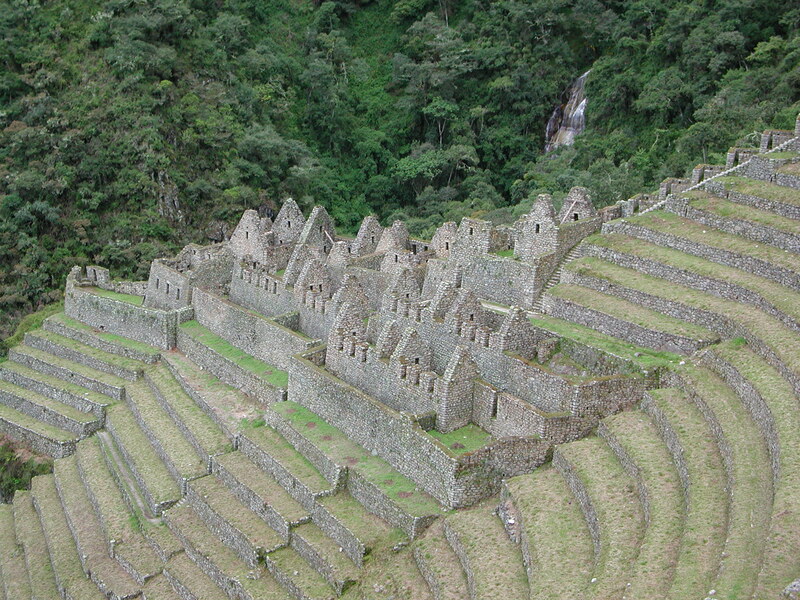 A view of Winay Wayna ( the King’s summer residence, if I remember my MP history correctly) taken on the two day trail. Joseph ( the one that’s getting married to Gabi this time) and our guide, Juan, admiring the view from the Sun Gate. 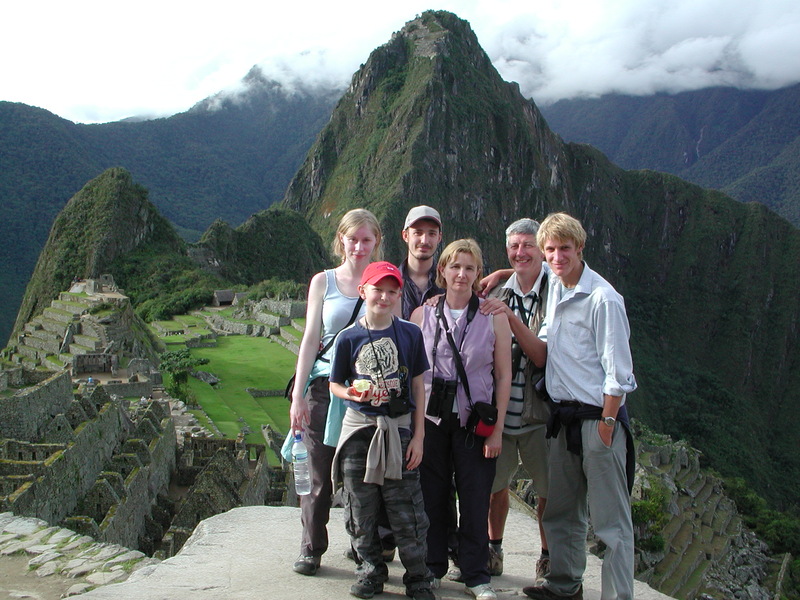 The ‘Swiss family Williams’ in front of Huayna Picchu. 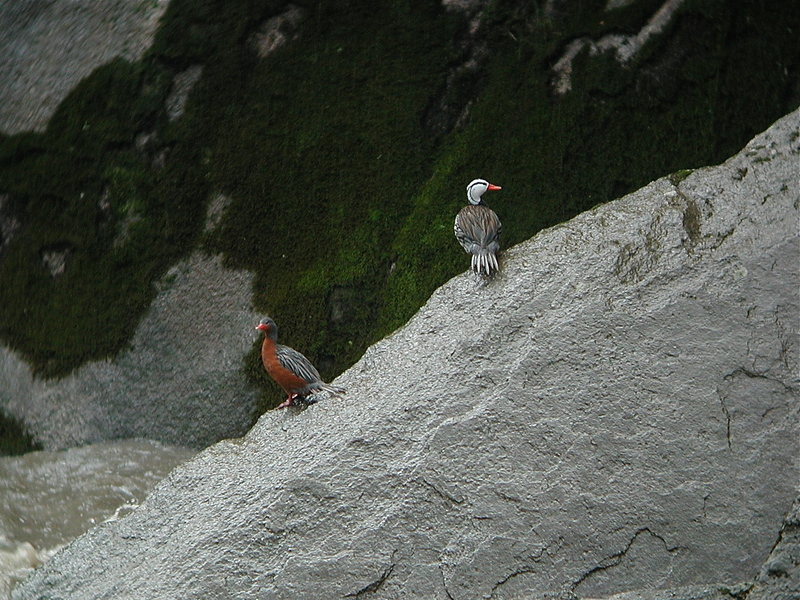 …and finally, for the birders amongst you, a pair of magnificent Torrent Duck on the river Urubamba. My last blog, prior to the ‘grande departure’, will be on Friday, depending how the packing goes. Stay tuned for the blogging adventure of a life time…well a few interesting holiday snaps and some ‘potted prose’ from yours truly anyway! 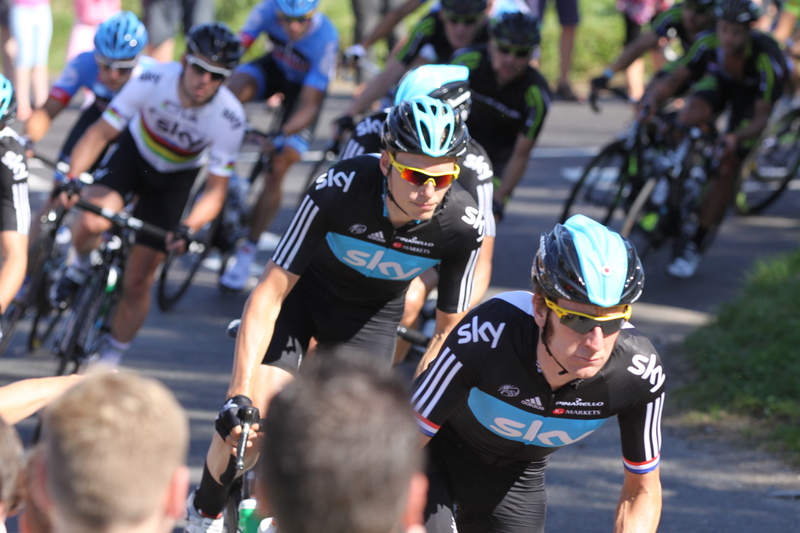 Tour of Britain comes to Norfolk…again! 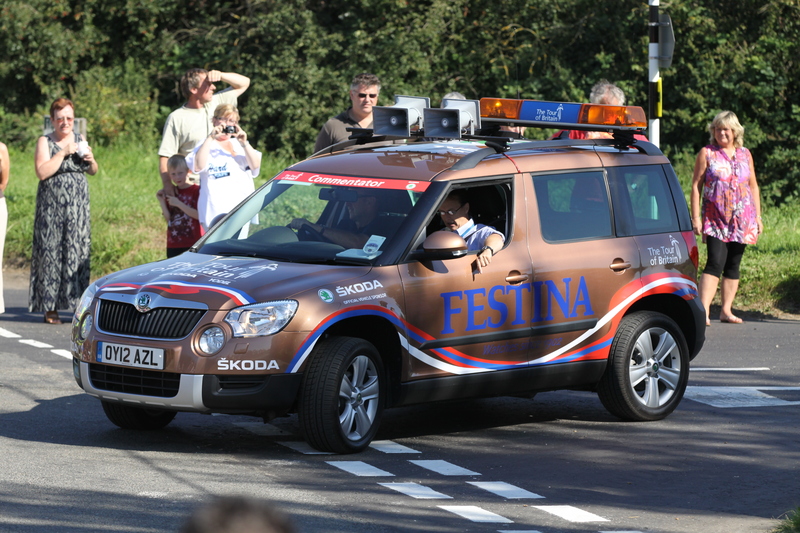 On Sunday, as a brief distraction from the preparation and build-up for the Big World Birding Adventure (BWBA), we managed to see the closing stages of the first day of this years Tour of Britain, as the race came through just south of Cawston, en route for the finish at the Norfolk Show Ground. 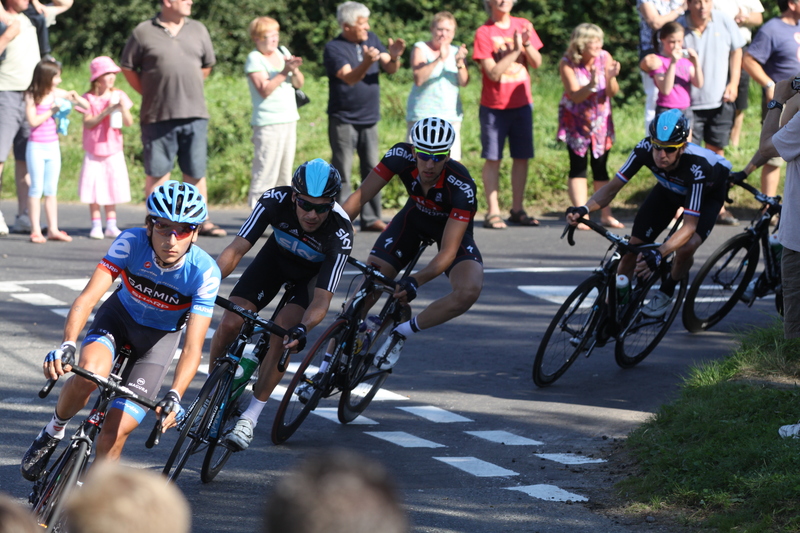 The four man break-away was still clear of the peloton, with Sky leading the chase back. With 3k to go, having brought back the break away, Sky were in a commanding position and ready to launch the’Manx missile’, then disaster struck – a crash brought down Cav and most of the other serious sprint contenders! Sky still managed to pull off the win but it wasn’t the start we were all hoping for. It gets more like Le Tour every year! Sky beginning to take control of the race. 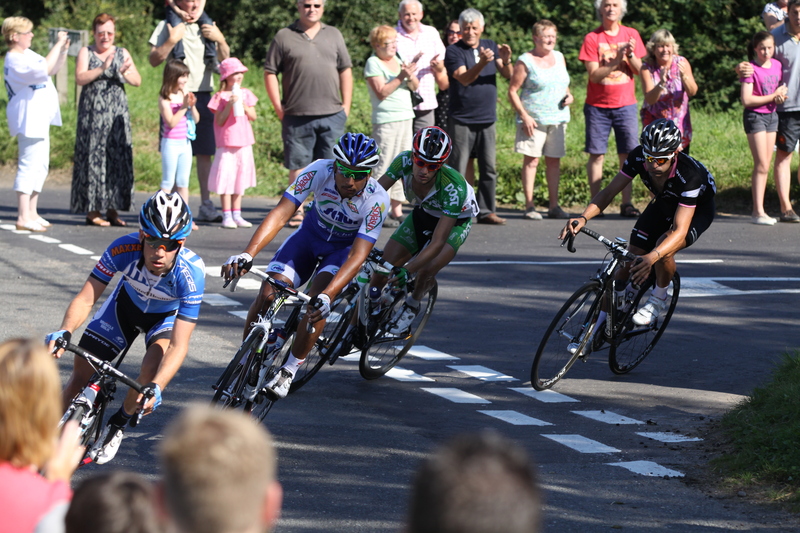 Bradley Wiggins, followed closely by Cavendish. Better get back to the packing…. !